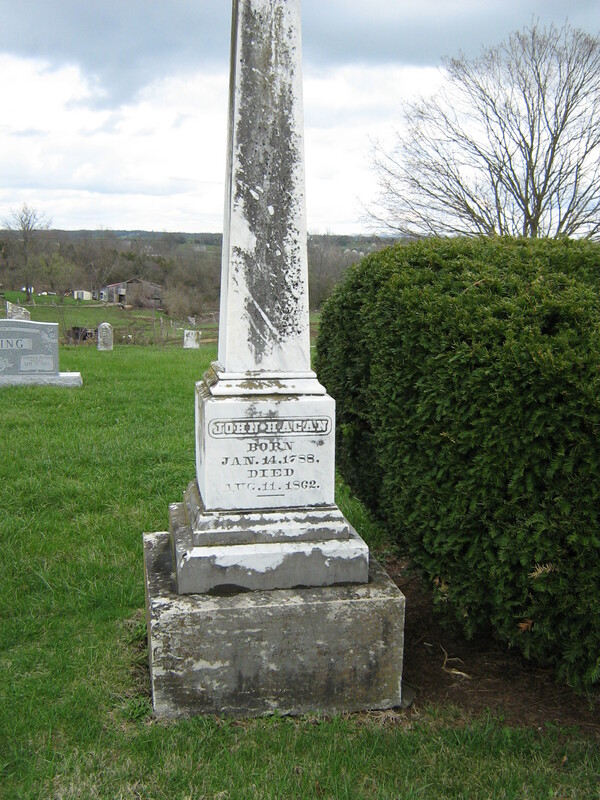 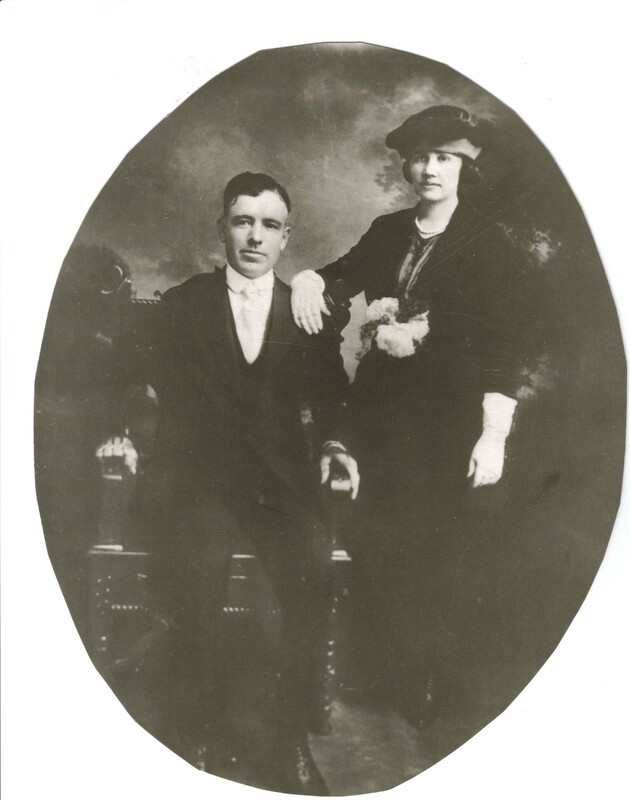 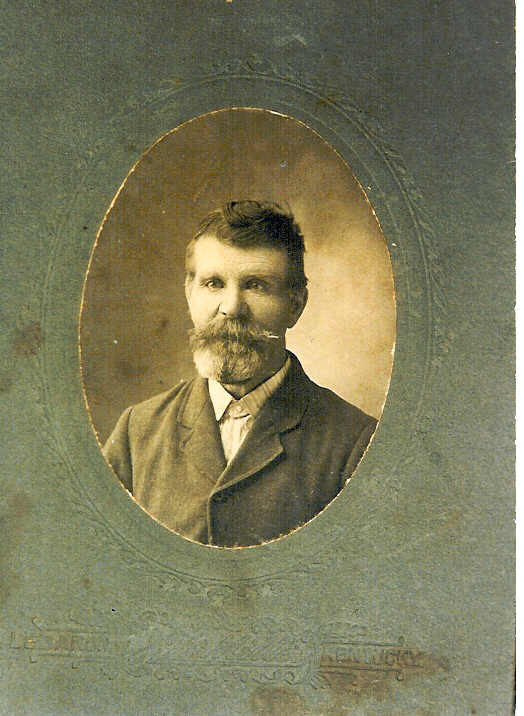 John Scott, born in Culpeper County, Virginia, died in Greensburg, Green County, Kentucky, January 4, 1873, aged about 92 years [born1781]. 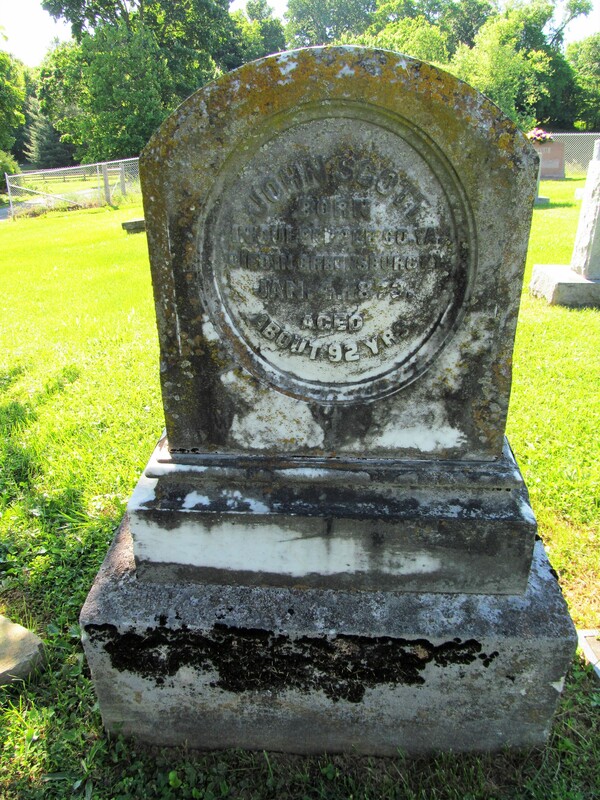 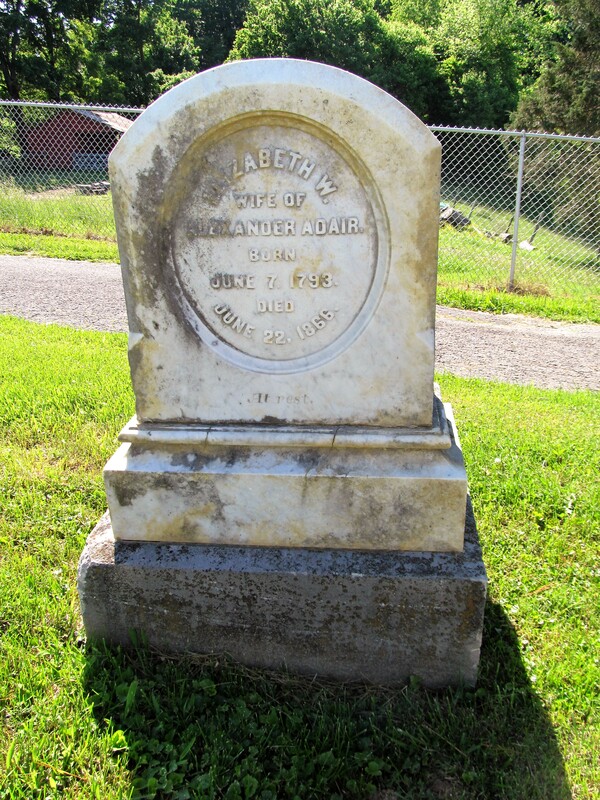 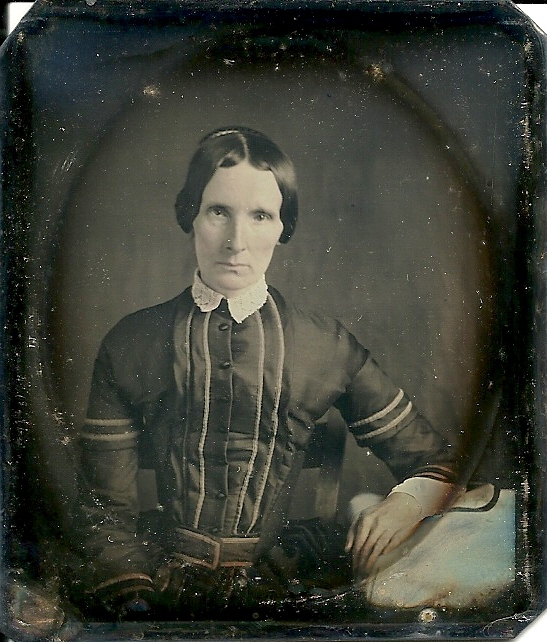 Elizabeth W., wife of Alexander Adair, born June 7, 1793, died June 22, 1866. 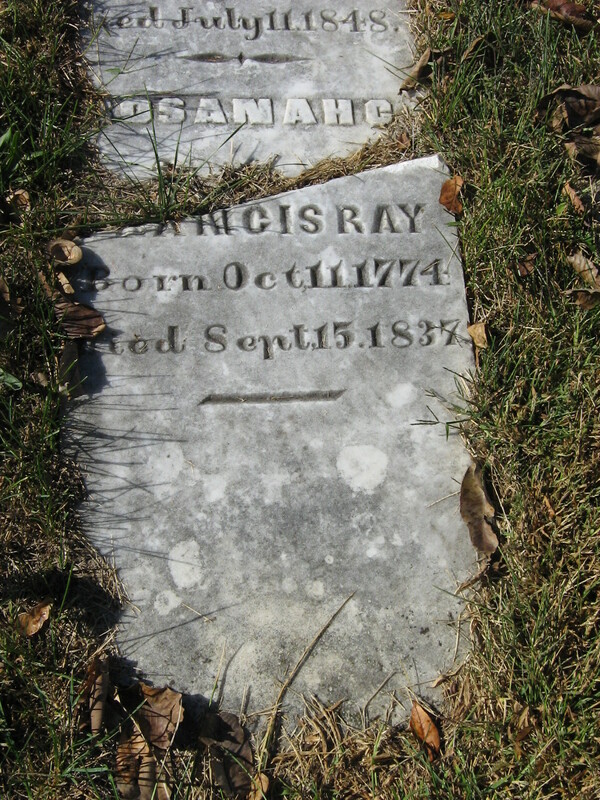 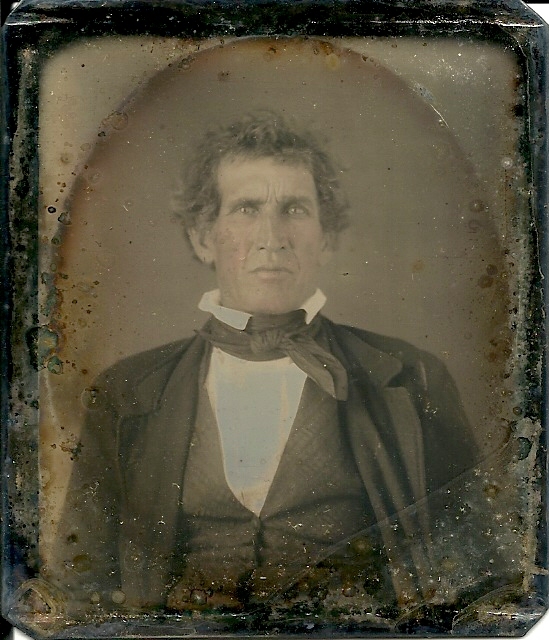 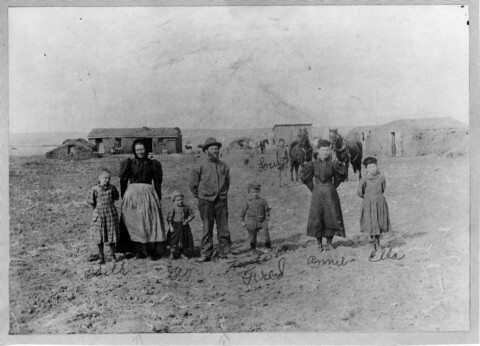 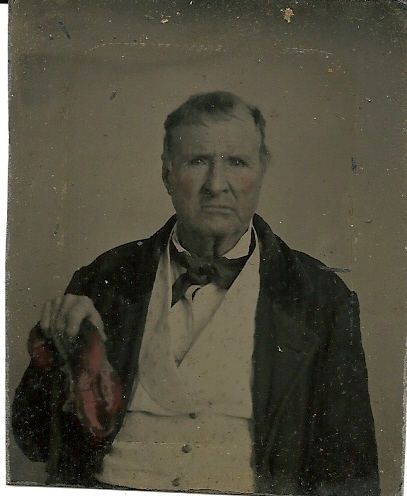 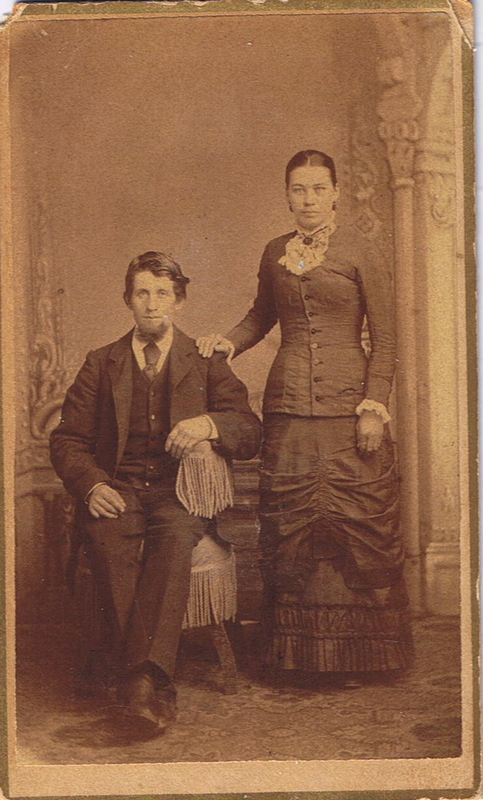 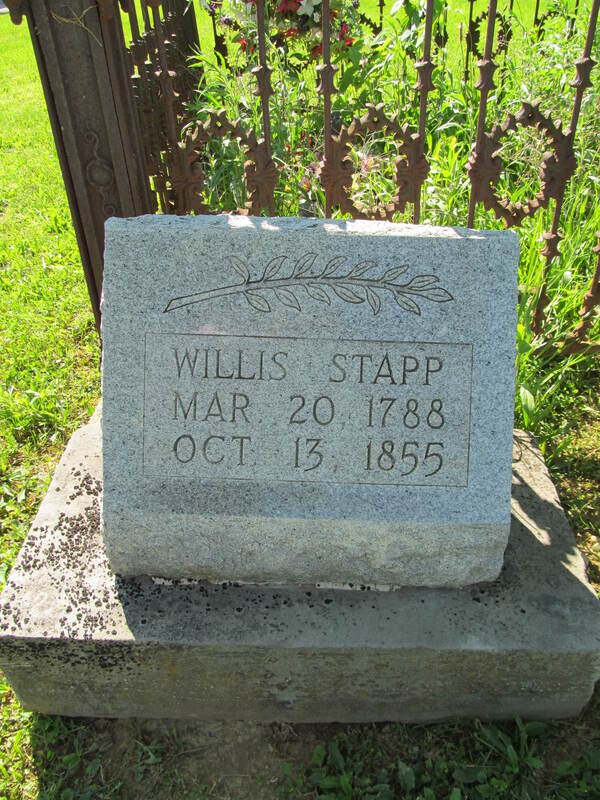 Willis Stapp, March 20, 1788 – October 13, 1855. 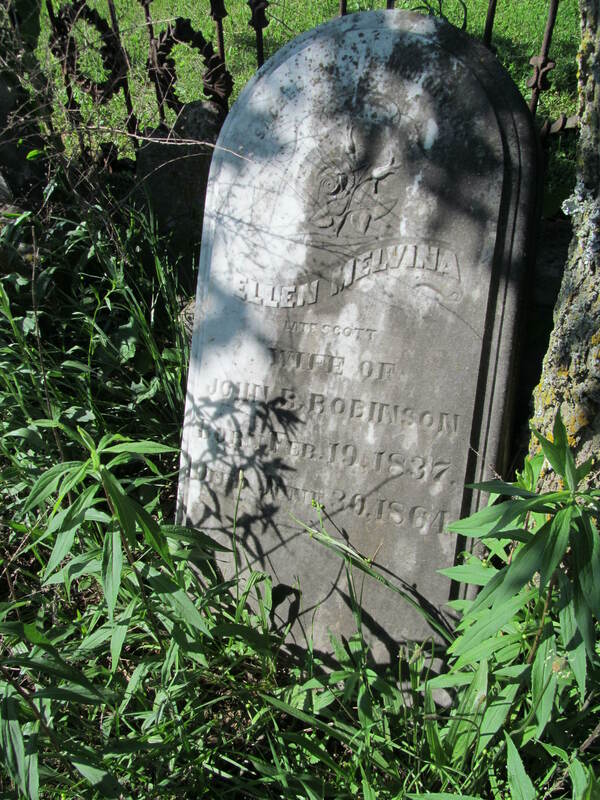 Sacred to the memory of Ellen Melvina, late Scott, wife of John R. Robinson, born February 19, 1837, died June 30, 1864. 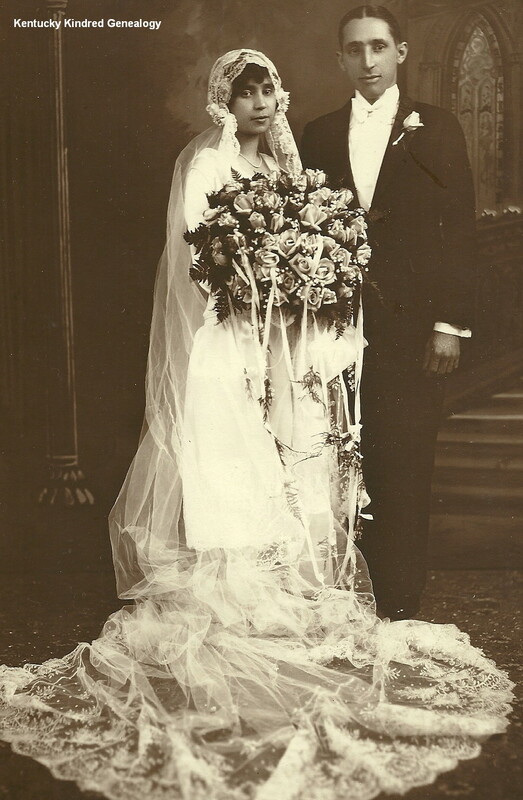 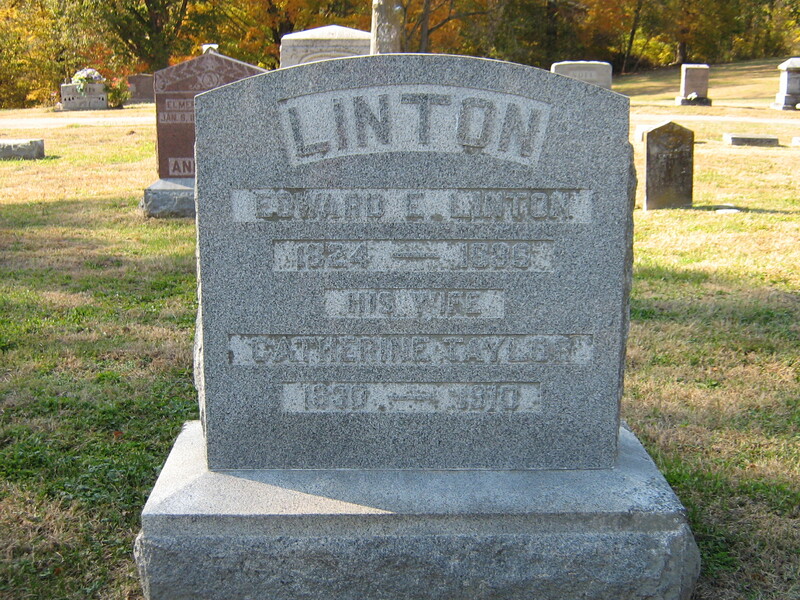 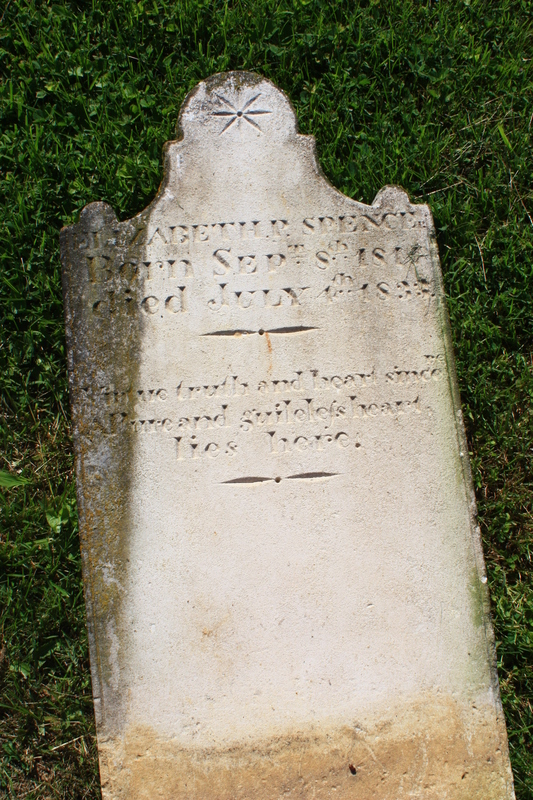 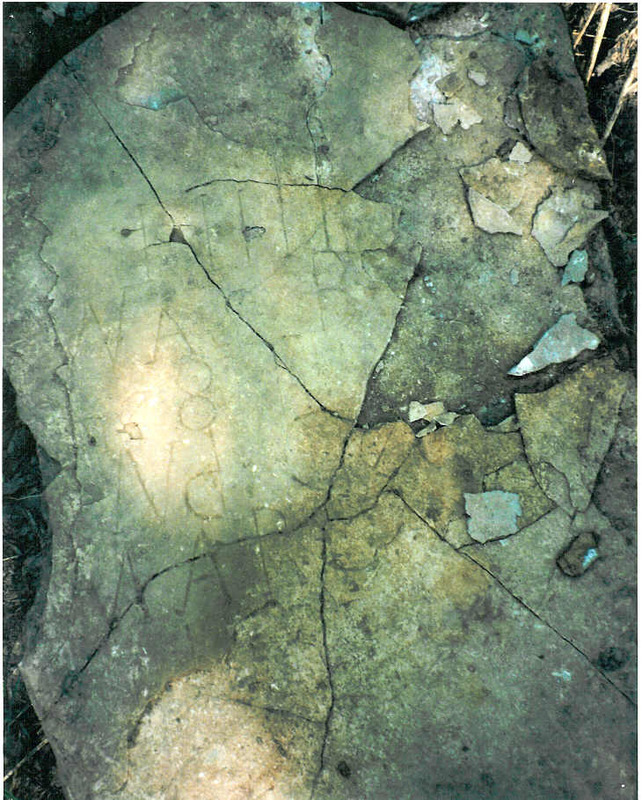 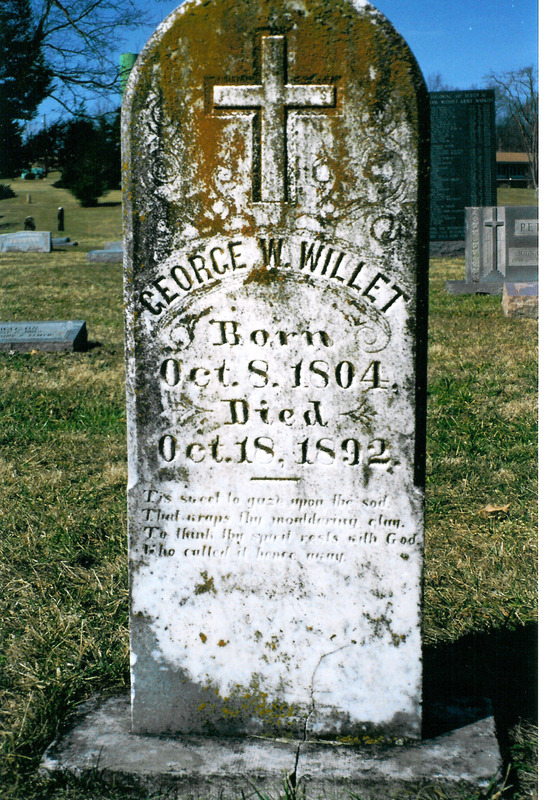 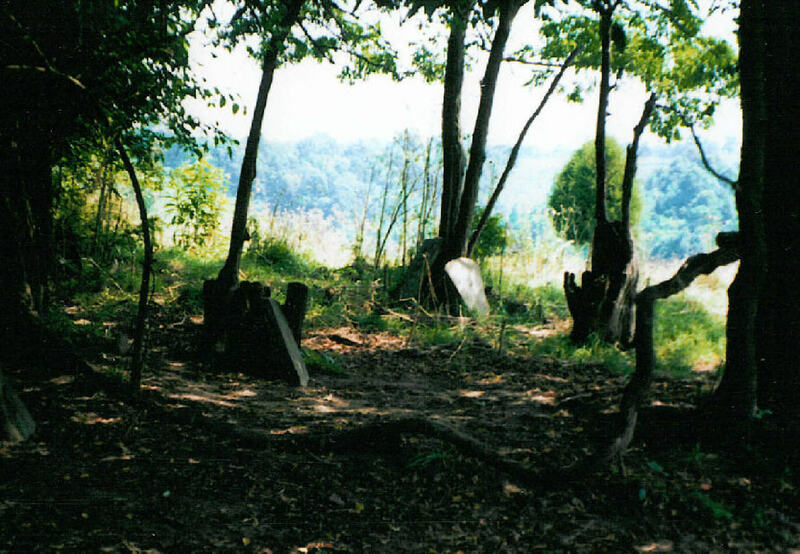 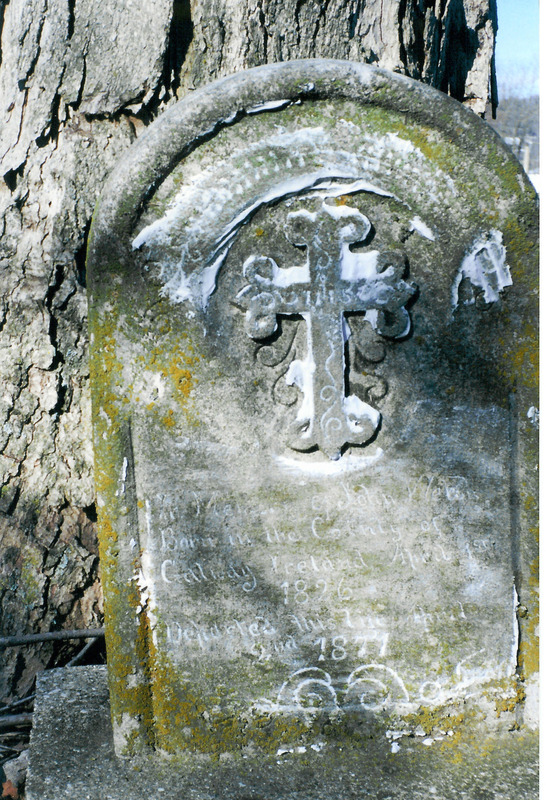 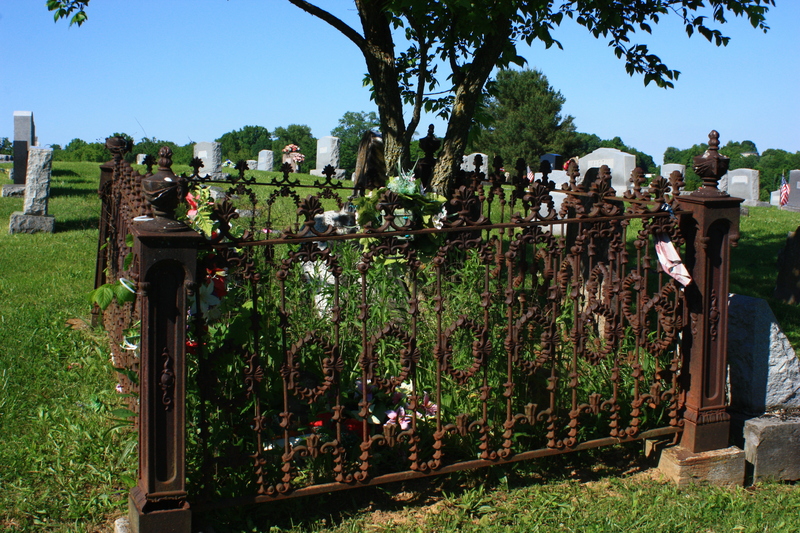 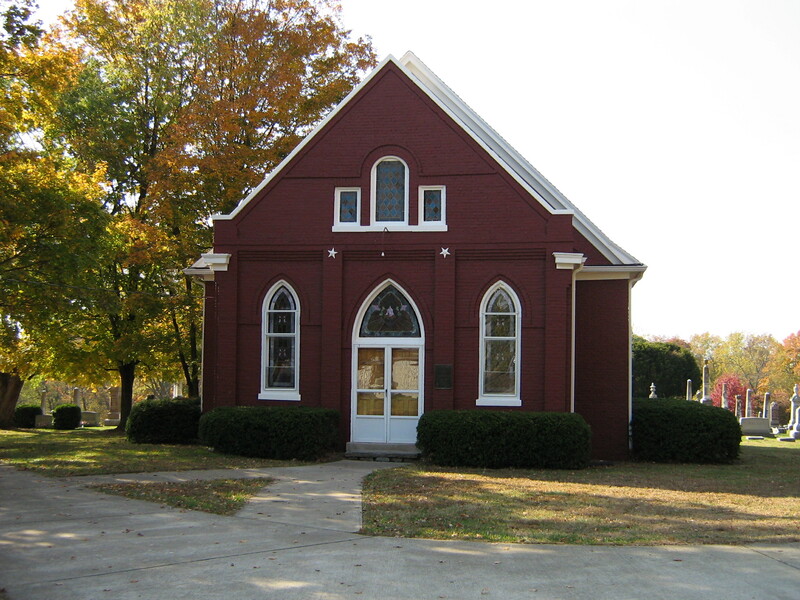 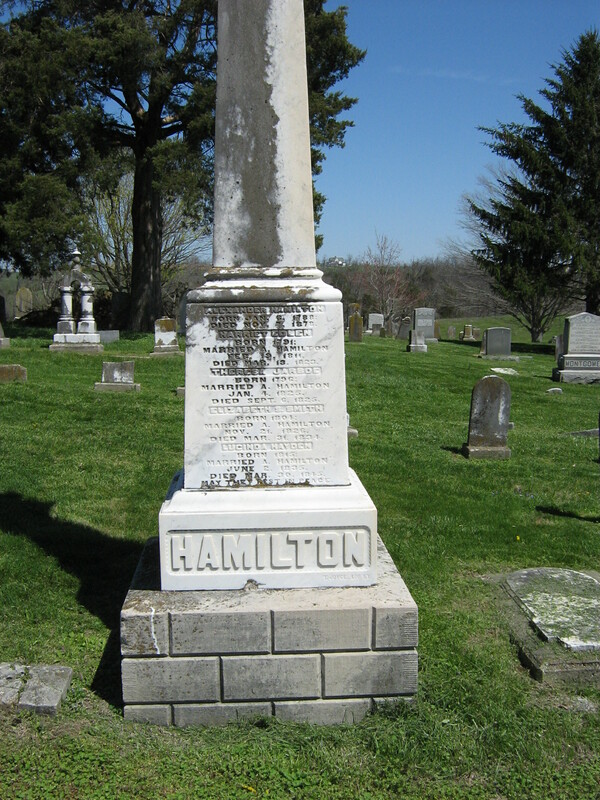 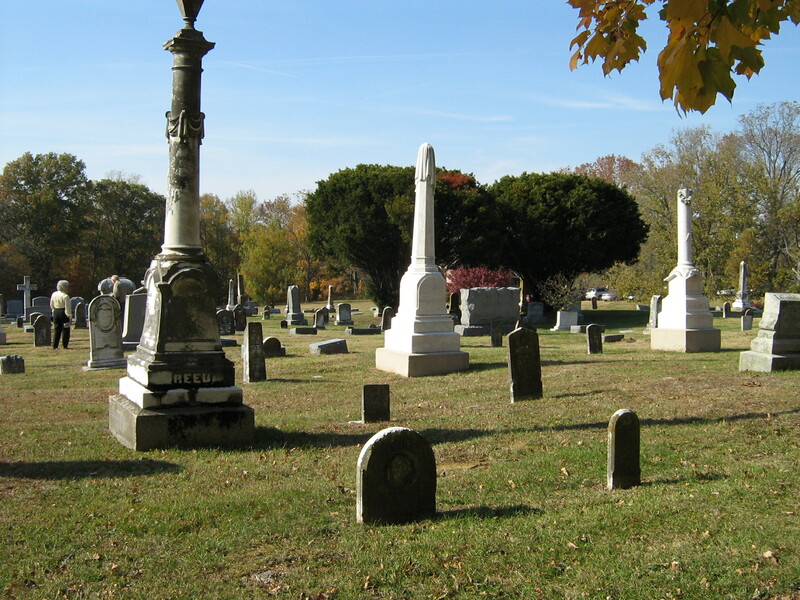 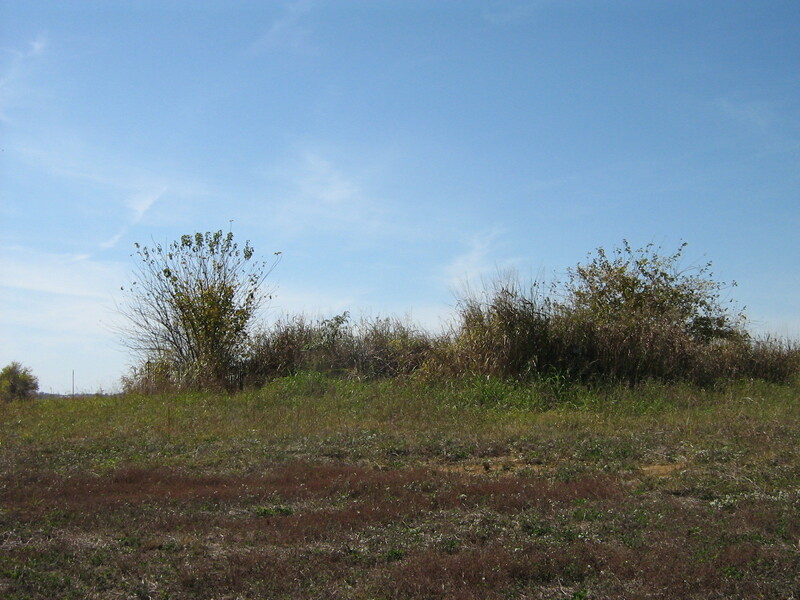 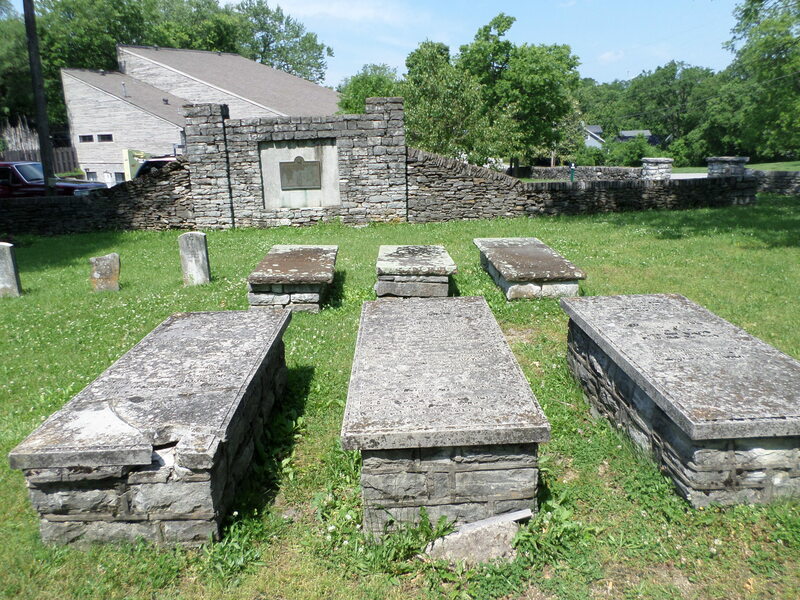 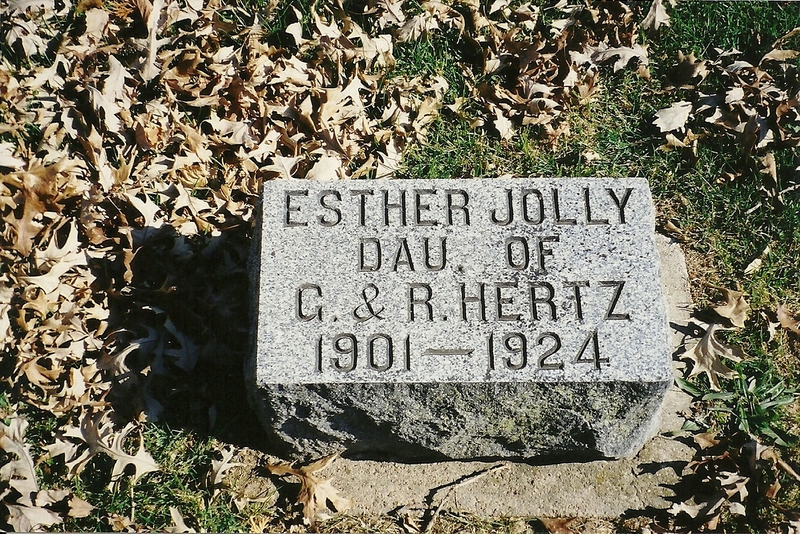 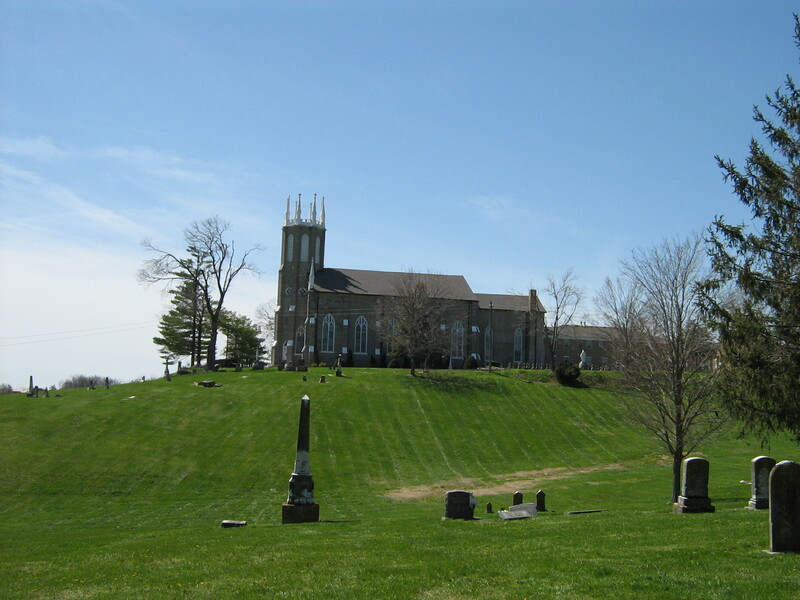 Greensburg Cemetery is located on North Main Street in the city of Greensburg, in Green County, Kentucky.